Are you looking to put your money to work for you? This 5 Unit Apartment Complex will pay you good dividends. 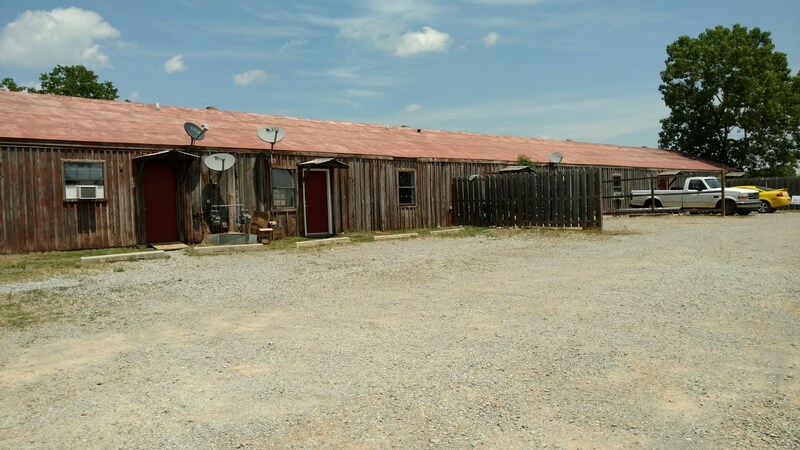 All five units are leased most of the time and this property is conveniently located just at the edge of the city limits. The current average income is between $375 and $400 per month. The units are on a concrete slab and have a stove and refrigerator in each apartment that convey with the property. Possible owner financing is available for a qualified buyer. For more information, call Jim Grissom. Jim was born and raised in Pocahontas and has lived most of his life in Randolph County. 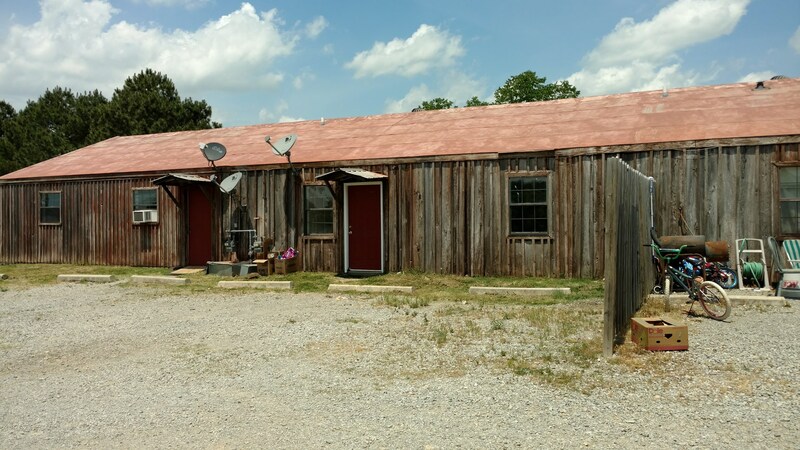 His interests and hobbies include everything from horse and buggy riding through the foothills of northeast Arkansas, canoeing on 1 of Randolph County's 5 rivers, hiking in the Ozarks, riding his motorcyle, and working on his cabin at his farm. He retired in 2011 from YRC Corporation (Yellow Freight System) and served for 2 years as Transportation Director at Pocahontas Public Schools. He has been the lead singer for "The Wagon Train Gang", a local gospel quartet for the past 27 years, and loves old time Southern Gospel music, and about anything else "old time". Being "country" isn't an option for him, as he loves everything about being a part of rural America. For good ol' down home business practices, let us at United Country Real Estate help you with your next real estate transaction.